When Lucy Honeychurch travels to Italy with her cousin, she meets George Emerson, a bohemian and an atheist who falls in love with her. Upon her return to England, she is forced to choose between free-spirited George and her more conventional fiancé, Cecil Vyse. 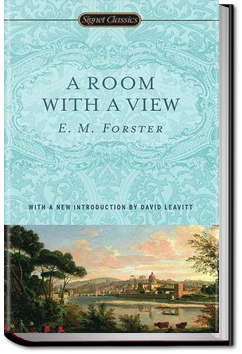 The story is both a romance and a critique of English society at the beginning of the 20th century. 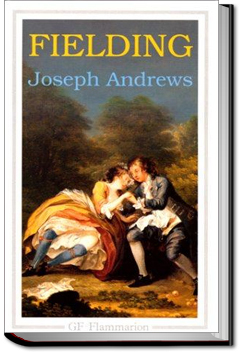 Joseph Andrews was the first published full-length novel of the English author and magistrate Henry Fielding, and indeed among the first novels in the English language. 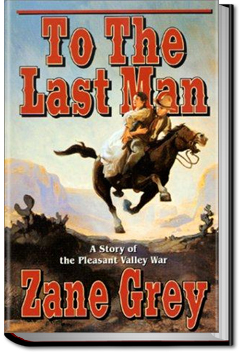 Defined by Fielding as a ‘comic romance,’ it is the story of a good natured footman’s adventures on the road home from London with his friend and mentor, the absent-minded parson Abraham Adams. Ethelberta was raised in humble circumstances but became a governess and consequently, at the age of 18, married well. However, her husband died two weeks after the wedding. Her father-in-law, Lord Petherwin, died shortly afterwards. Ethelberta (now 21) lives with her mother-in-law, Lady Petherwin. In the three years that have elapsed since her marriage, Ethelberta has been treated to foreign travel and further privileges by Lady Petherwin but restricted from seeing her own family. 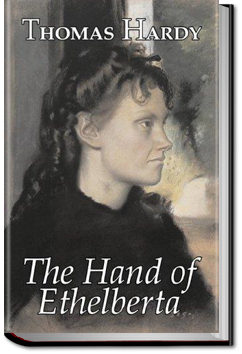 The story follows Ethelberta’s career as a famous poetess and storyteller. Meanwhile, she struggles to support her family and conceal the fact that her father is a butler. Ethelberta easily attracts four very persistent suitors but is reluctant to give her much-coveted hand. 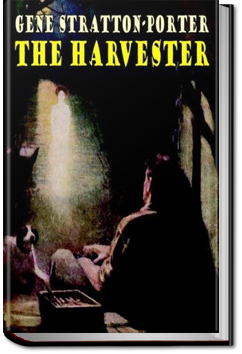 The book is written in serial form.